Hip hip hooray! It's birthday planning day! We have picked the best birthday party experiences for children between the ages of 2 and 6. Think themed birthday parties, pool parties and even discos, which can be held in the comfort of your own home or at various locations in Australia. Looking for more inspiration? Click here for more birthday party ideas, or drop us a message and we can help! 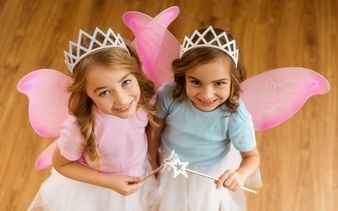 Celebrate your child's next birthday with a fairy! Enjoy a magical party at home with activities including face painting, balloon bending, craft, limbo, treasure hunts and more. 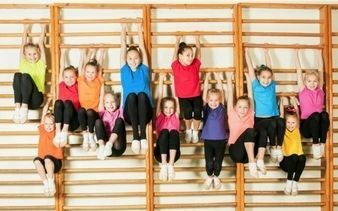 Our sporty birthday party experiences will get the kids energy pumping with gymnastics, bubble soccer, rock climbing, karate and more! Explore our sporty parties for active kids. 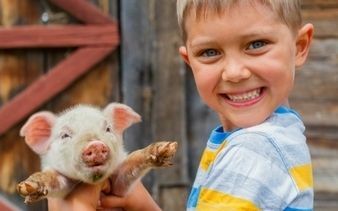 From baby farm animals, to horse and pony rides, our birthday party experiences will delight the animal lovers with an experience that will be remembered for years to come.